You do not need a factory of your own to produce your goods. We offer production facilities to rent. 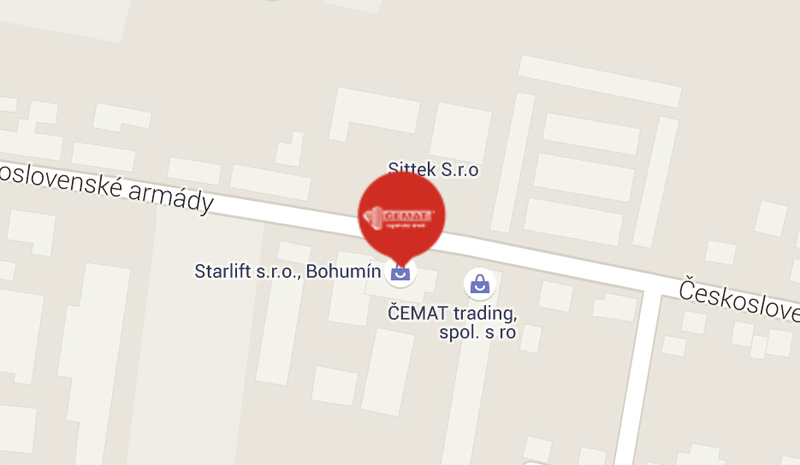 ČEMAT also guarantees furnishing the facilities according to your specifications. You will operate the production facility as if it were your own one, however, the taxation is more favourable.